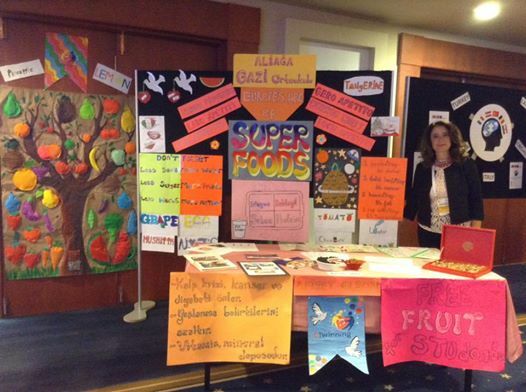 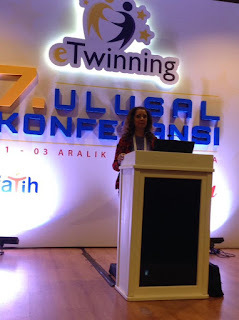 EUROPE'S ABC OF SUPERFOODS: The National Etwinning prize EBA-FATIH Integration in Turkey for "EUROPE'S ABC OF SUPERFOODS"
The National Etwinning prize EBA-FATIH Integration in Turkey for "EUROPE'S ABC OF SUPERFOODS"
Our project won the National Etwinning prize EBA-FATIH Integration in Turkey. 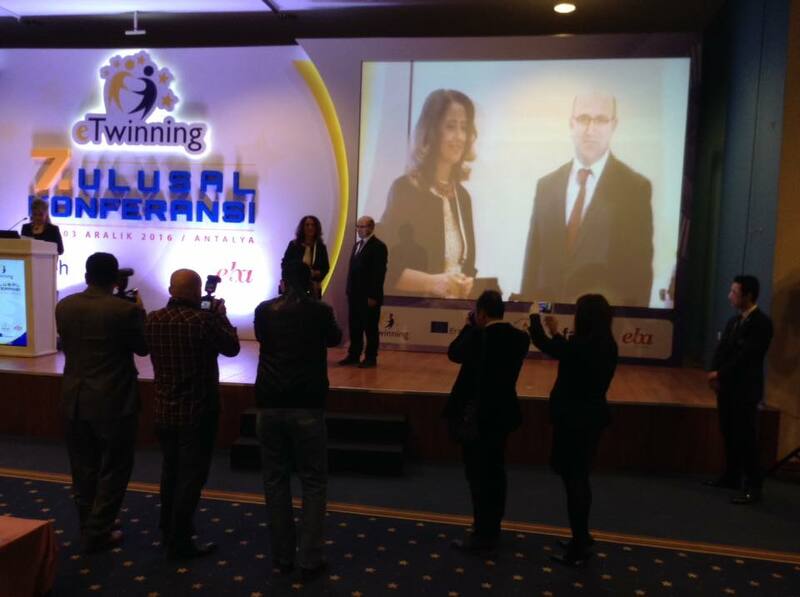 Congratulations to our partner, Mukaddes Sahin and her team on their success! 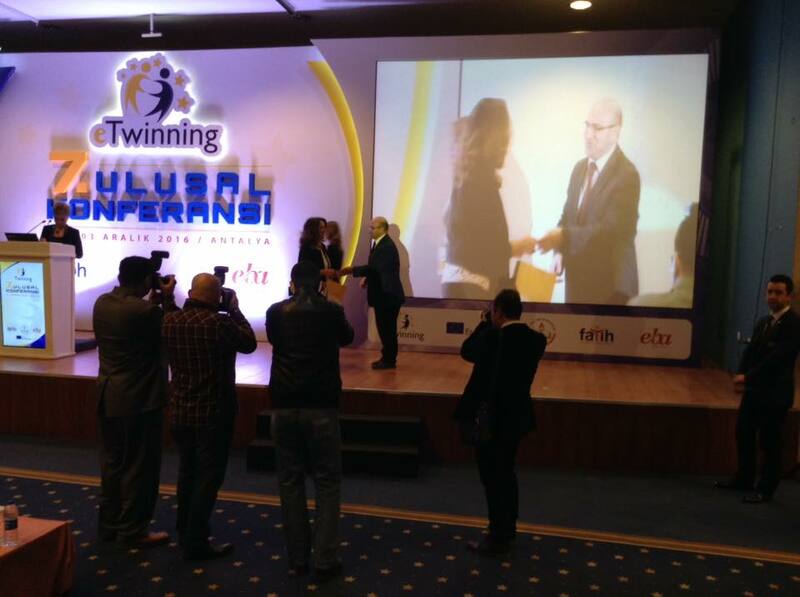 You have made all of us so proud!